This experience is in the Colonia Juárez, one of the most interesting neighborhoods in the city, surrounded by some of the most important avenues in the city. We will visit the Chocolate Shop La Rifa to know some products derived from cocoa. You will get real information about the cacao context and problems in the world production. 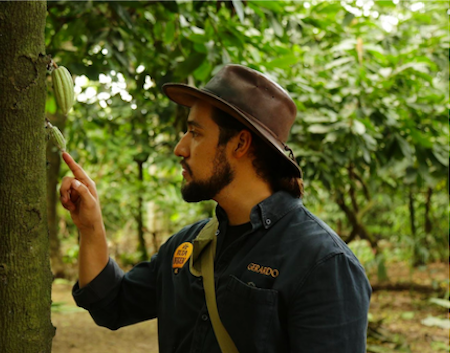 You will be supporting projects that produce cacao and chocolate and help to preserve cultural cacao heritage. • Good for: Adults, families, solo travelleres, students, professionals. We will take 1 drink of pure cacao when starting, to choose from the menu.